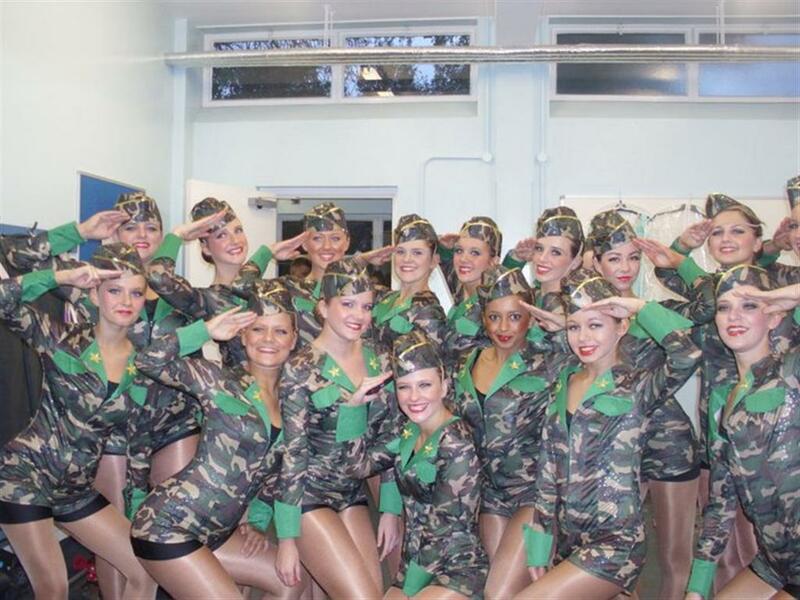 Performance is the key word at the Tracy Quaife Theatre Dance School, it encourages self confidence and enjoyment for all pupils. The school holds its bi - annual show, Dance Express, at the prestigous Royal Concert Hall in Nottingham to an enthusiastic audience. All pupils appear in this professional production with an array of spectacular costumes and choreography, covering all aspects of dance. Every year our Gamston and Car Colston branch schools partcipate in their own performance at the Nottingham Arts Theatre and are entusiastically received by an apreciative audience. 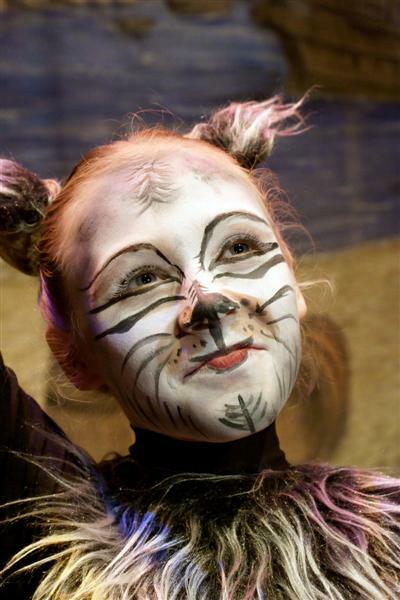 Alongside the schools own shows, pupils partcipate in productions in London on the West End Stage for the Mardi Gras production Company, Corporate Events and Fashion shows. 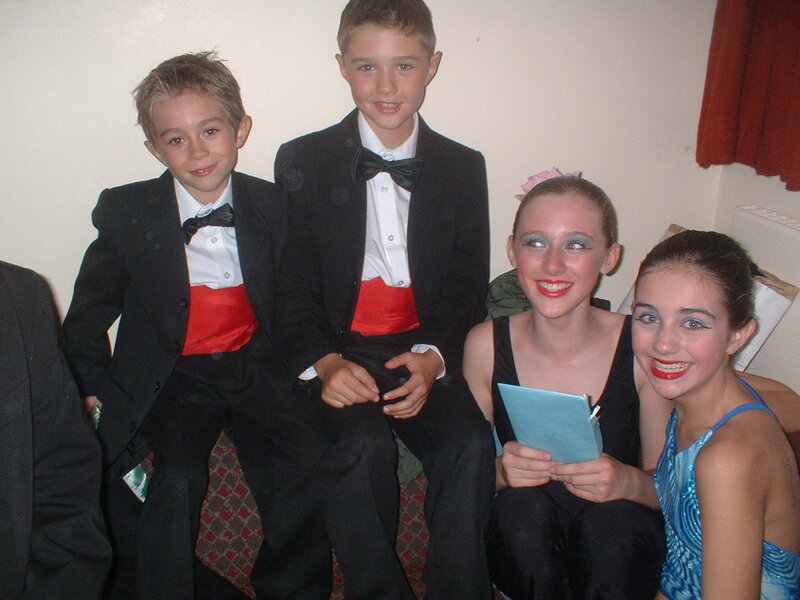 Pupils of the Tracy Quaife Theatre School - Ryan, David, Ciccone, and Megan.